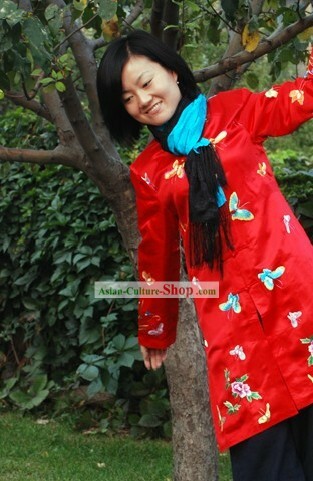 Size: All sizes of the size charts are in stock. 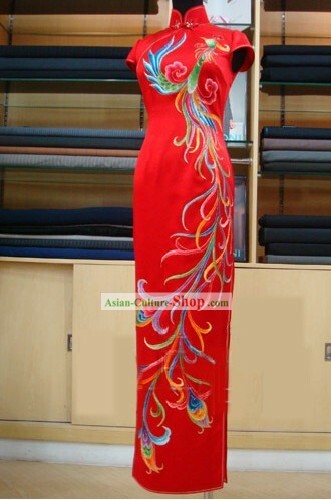 If you want to customize it free, you may leave us a note during checkout with your size number or measurements of your height, weight, bust, waist and hip. 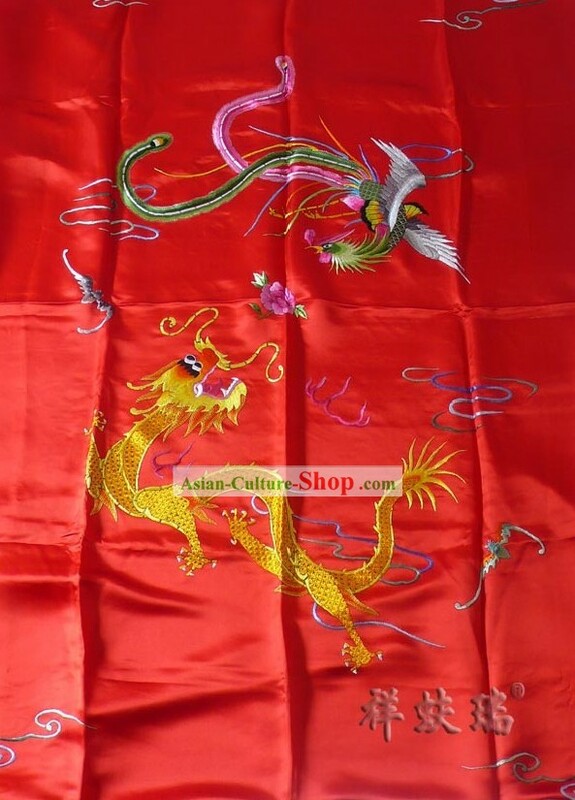 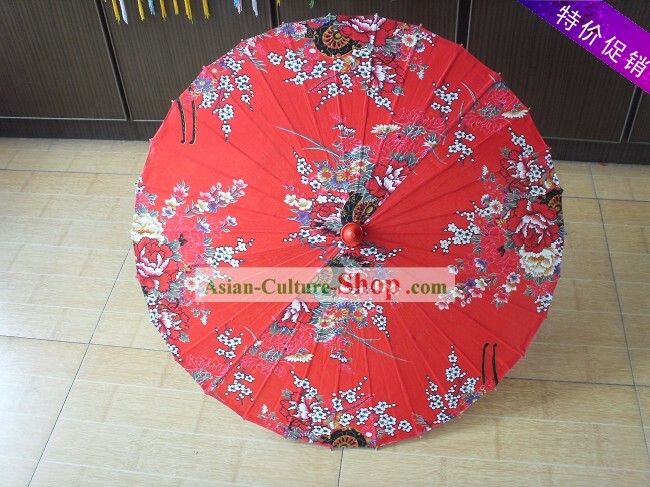 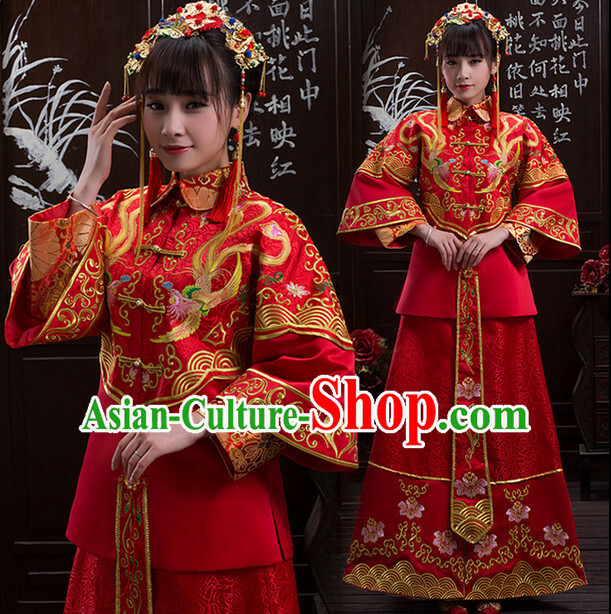 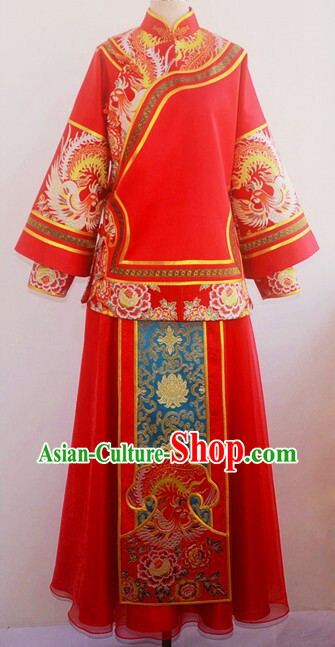 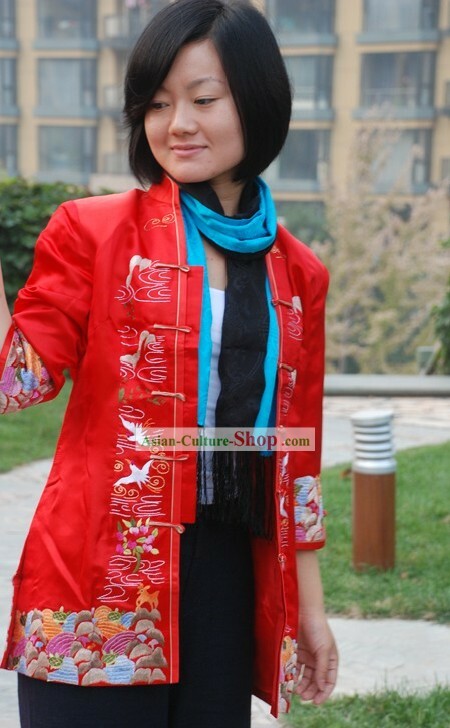 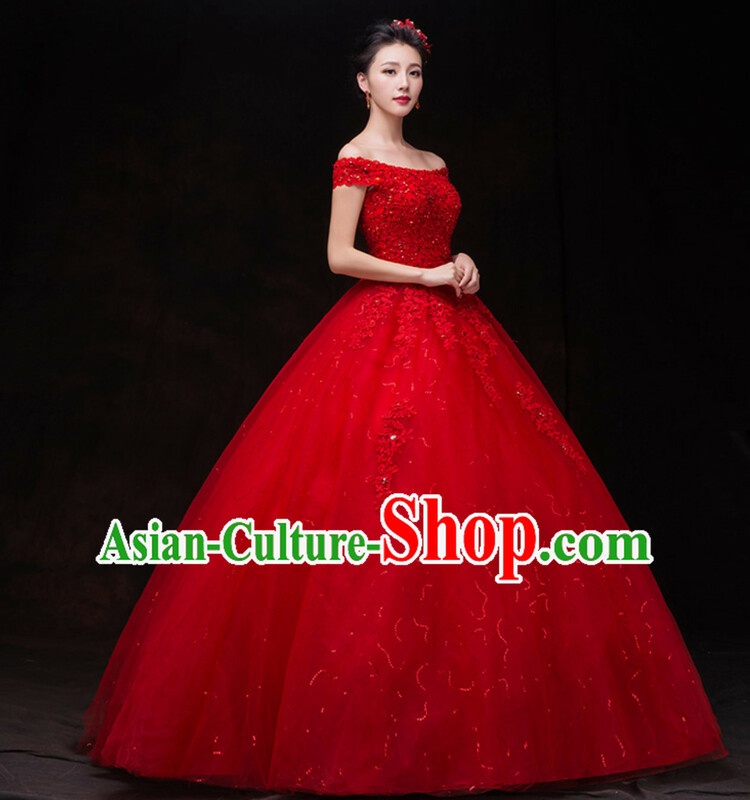 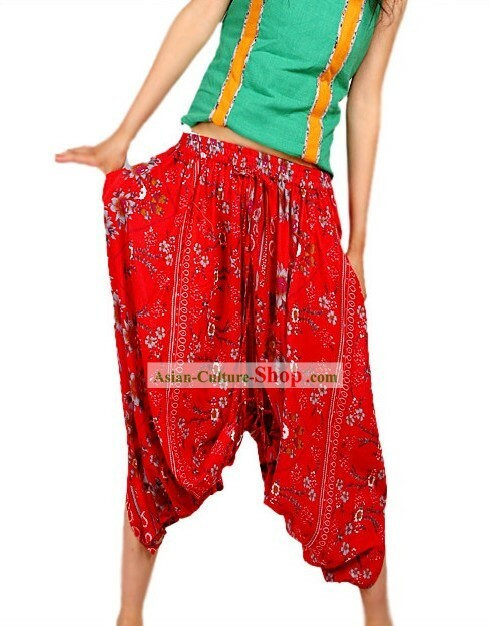 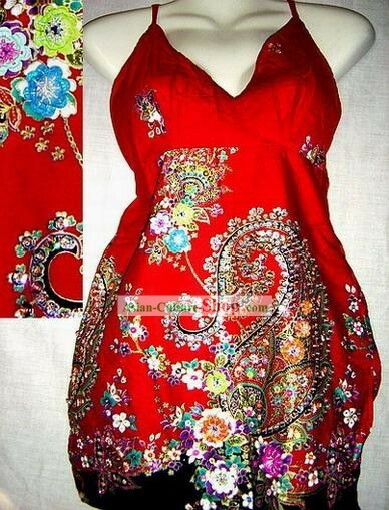 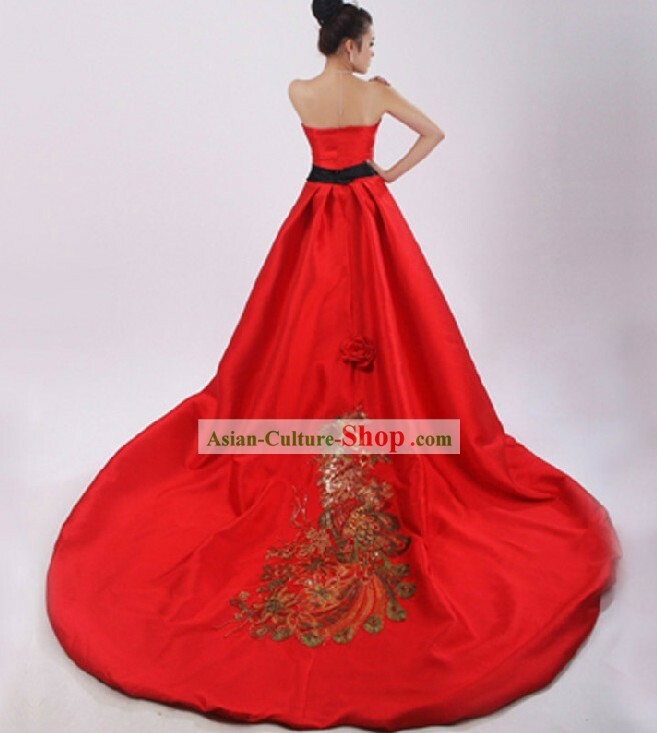 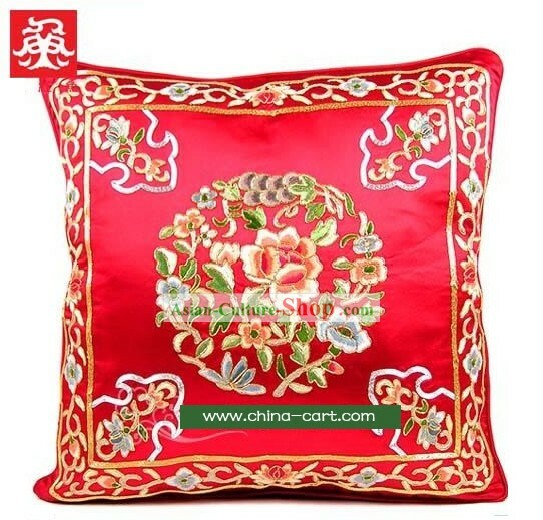 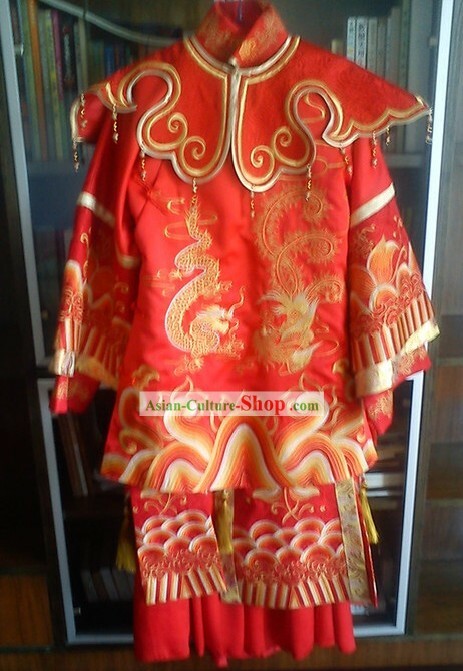 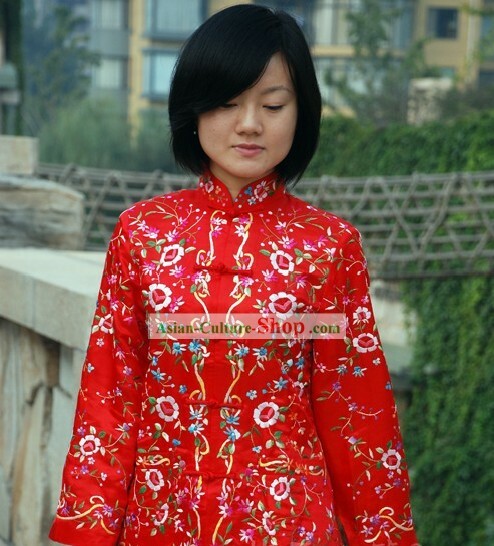 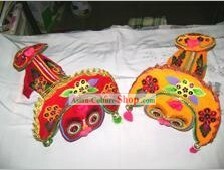 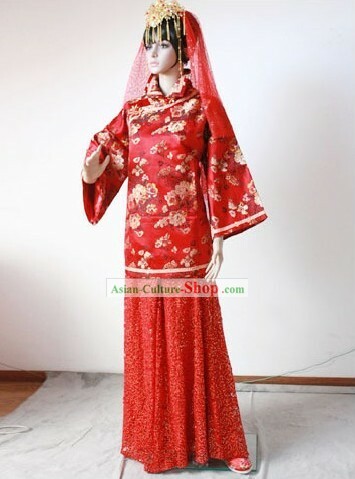 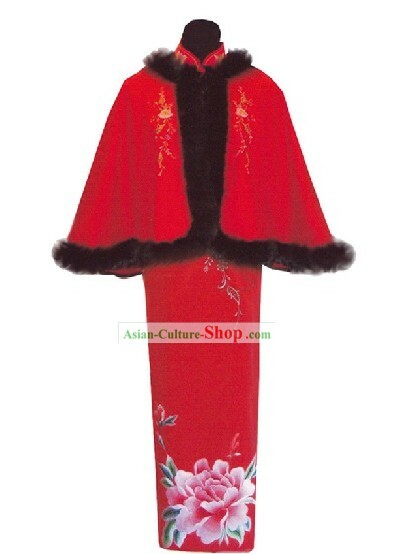 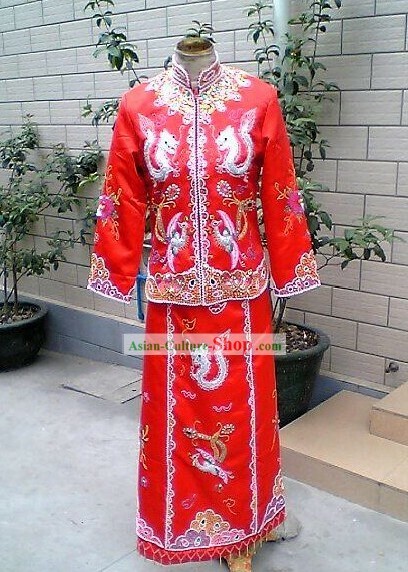 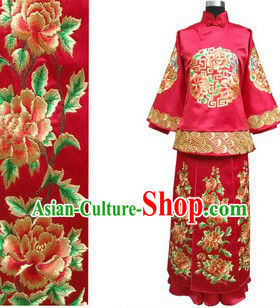 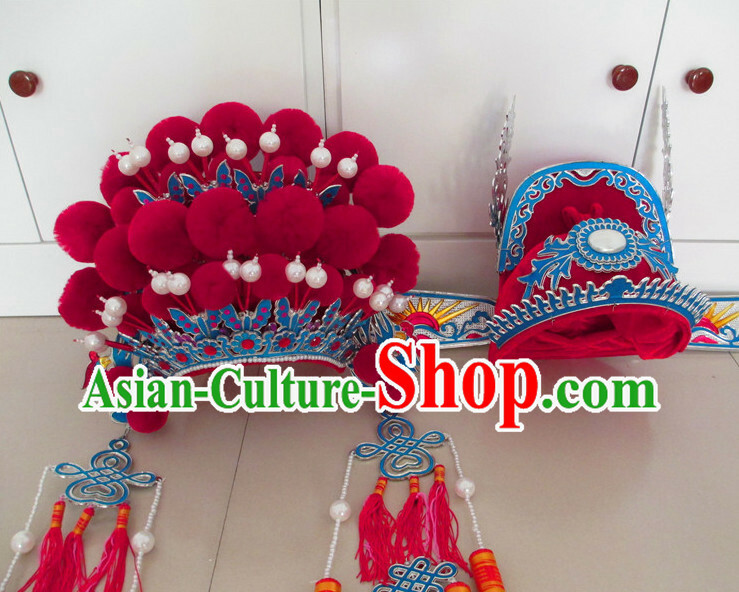 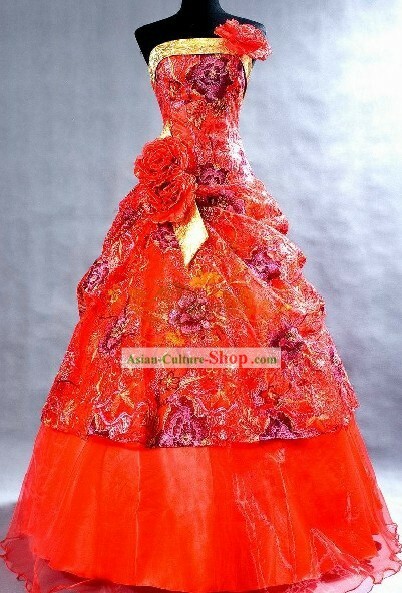 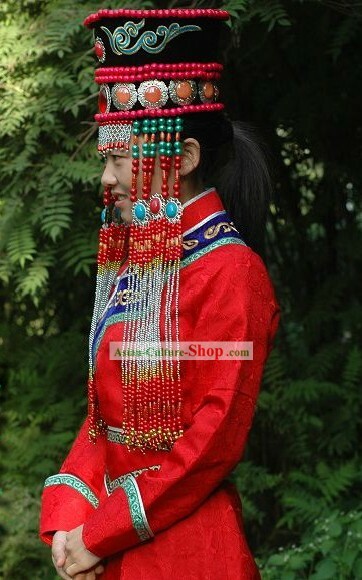 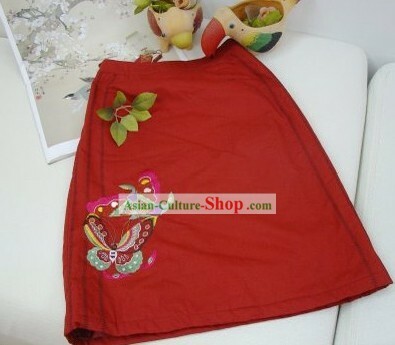 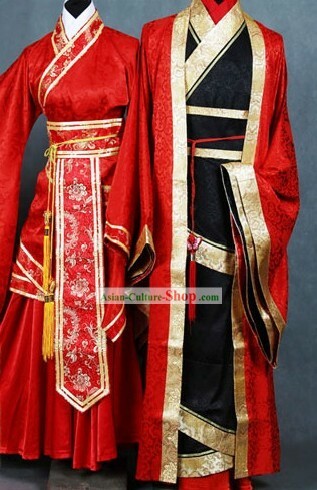 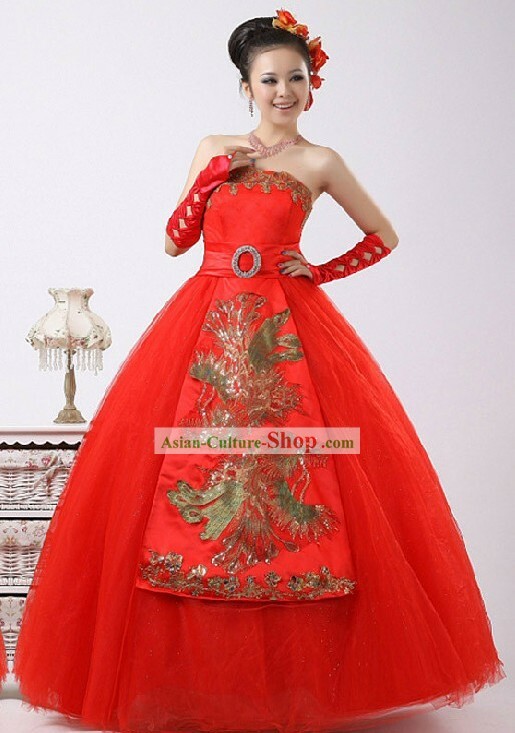 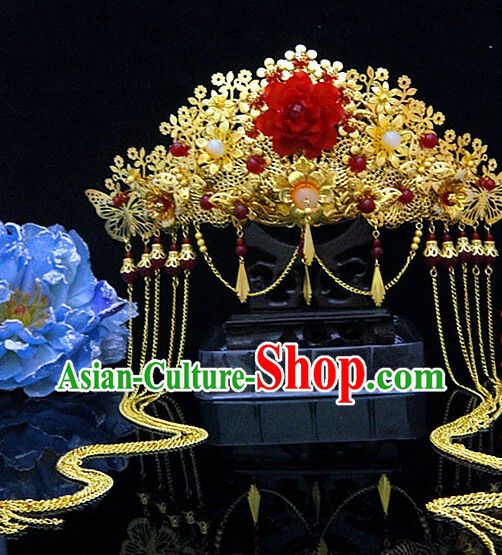 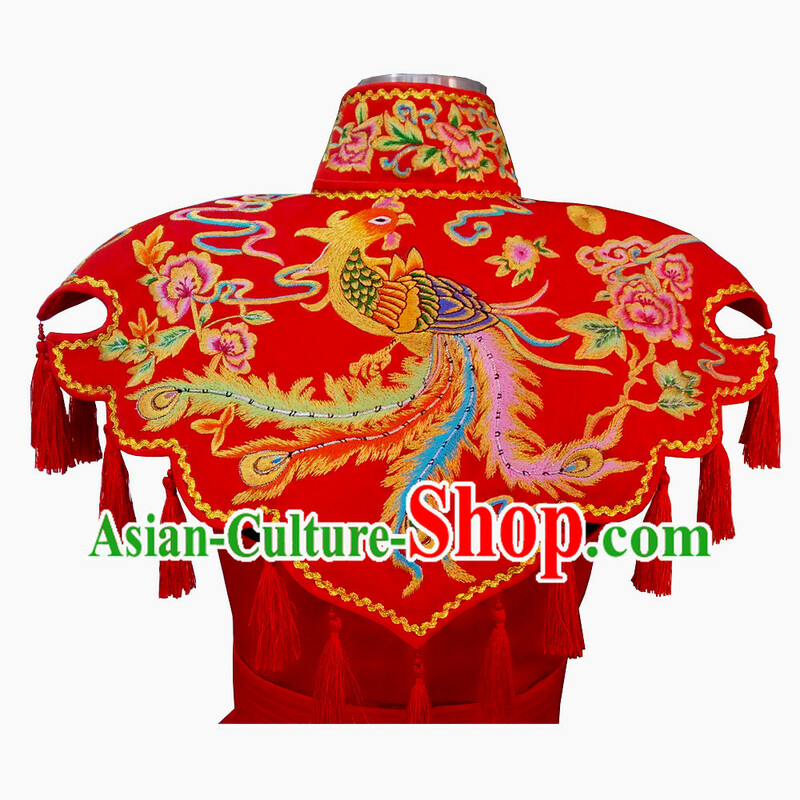 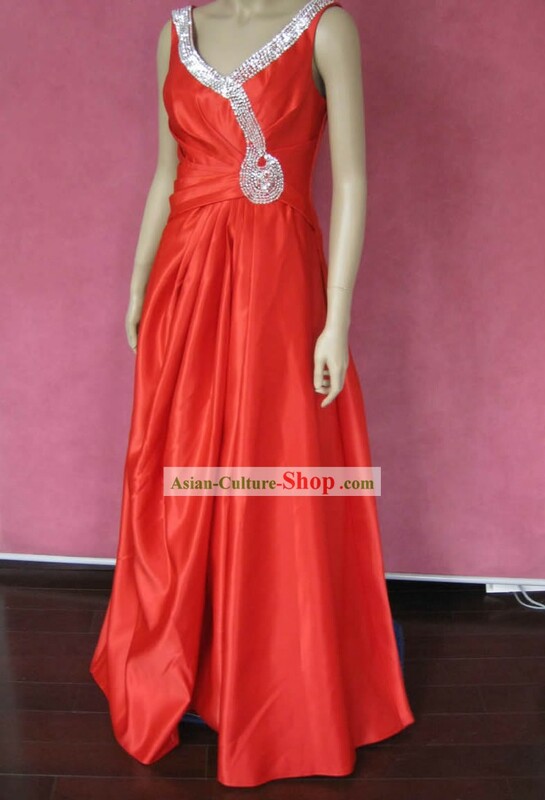 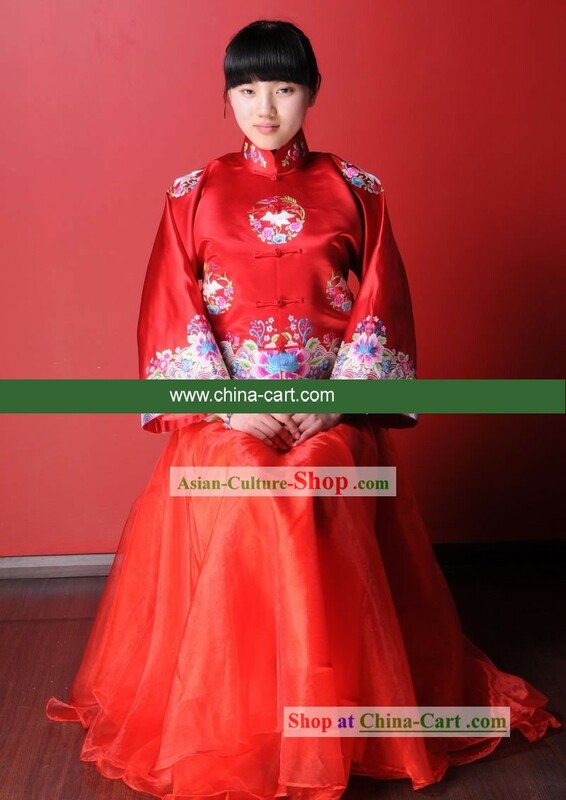 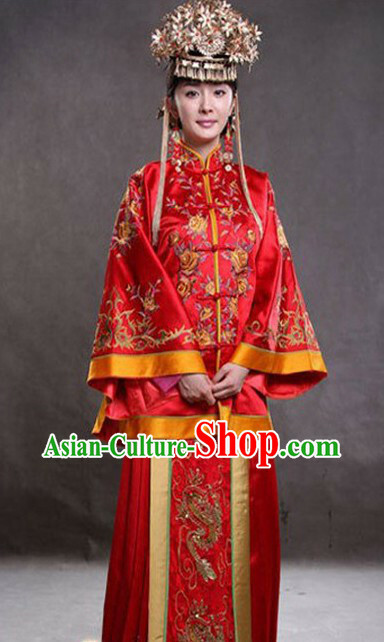 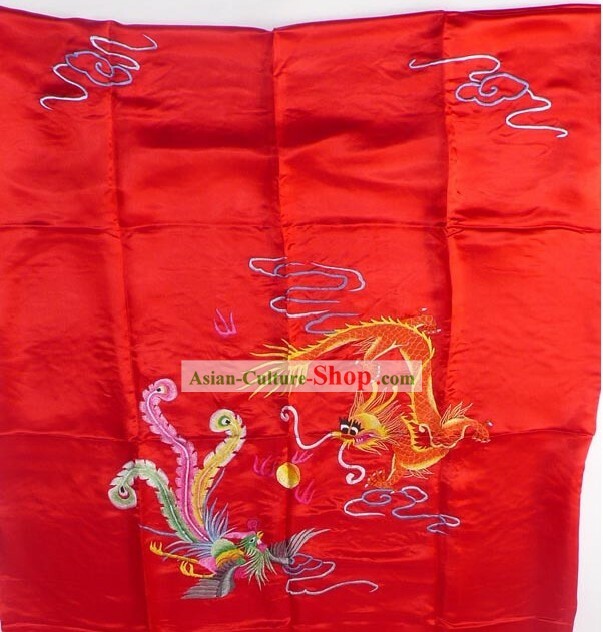 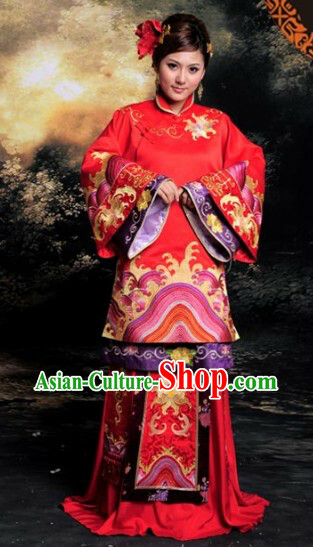 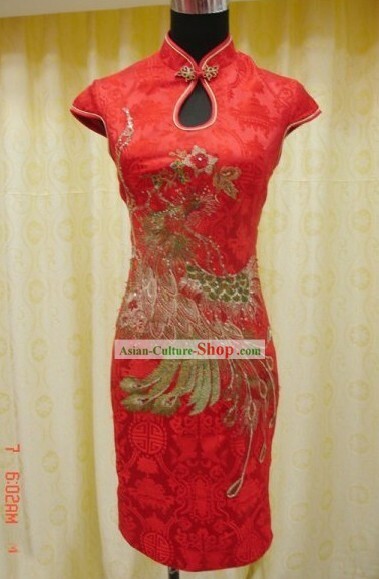 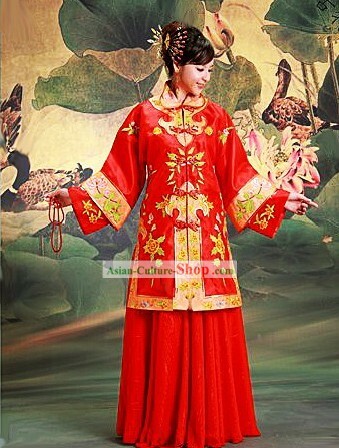 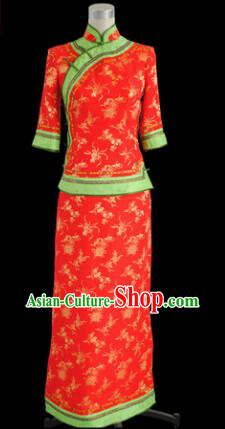 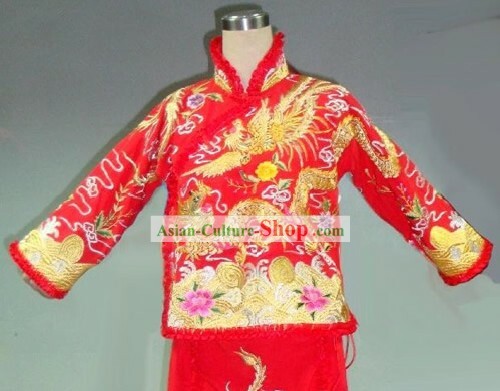 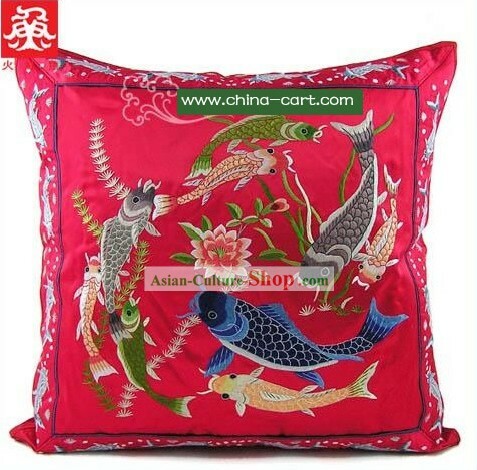 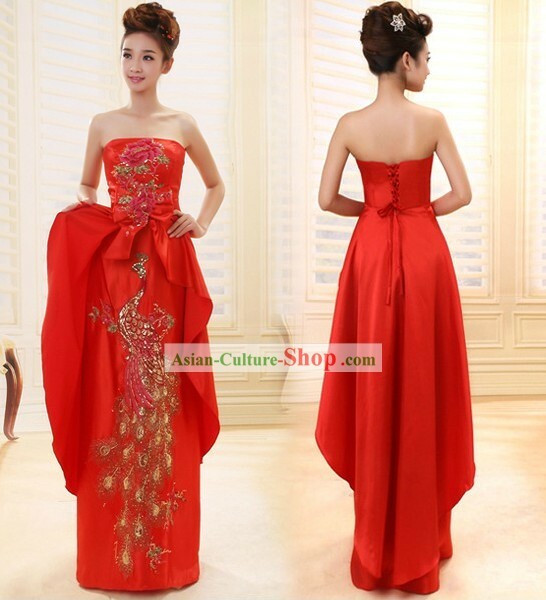 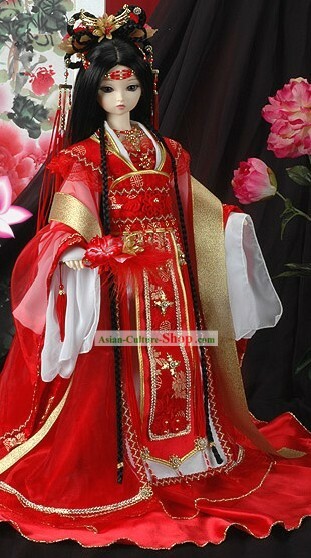 For enquiry of Chinese Classical Hand Embroidered Phoenix Lucky Red Weddi...?